Dt8 Project Feat. Roxanne Wilde, Emanuele Braveri & Lisaya, Unknown Source, Afternova, Alternate High and more. 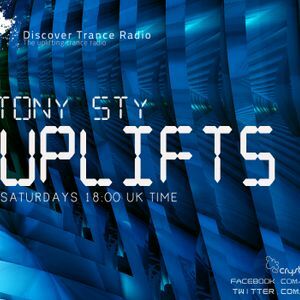 This show was 39th in the global trance & progressive chart and 45th in the global melodic trance chart.